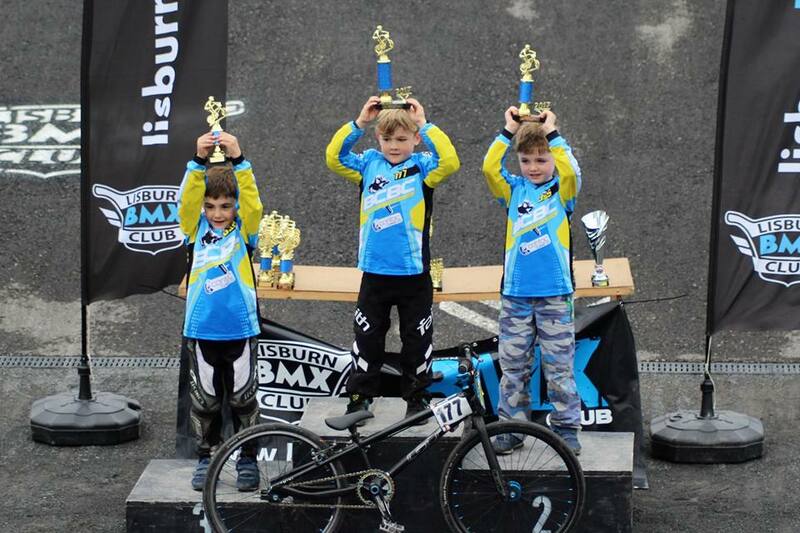 Lisburn Bmx club Hosted the 2017 Ulster Provincial championships at their track in Lisburn, the only Bmx race track in Ulster. BCBC were their in force to claim their share of the trophies. Also the day featured mini bike racing (rocker bikes) and even a crazy relay with adults on mini bikes.